Who doesn’t love a cinnamon bun!? 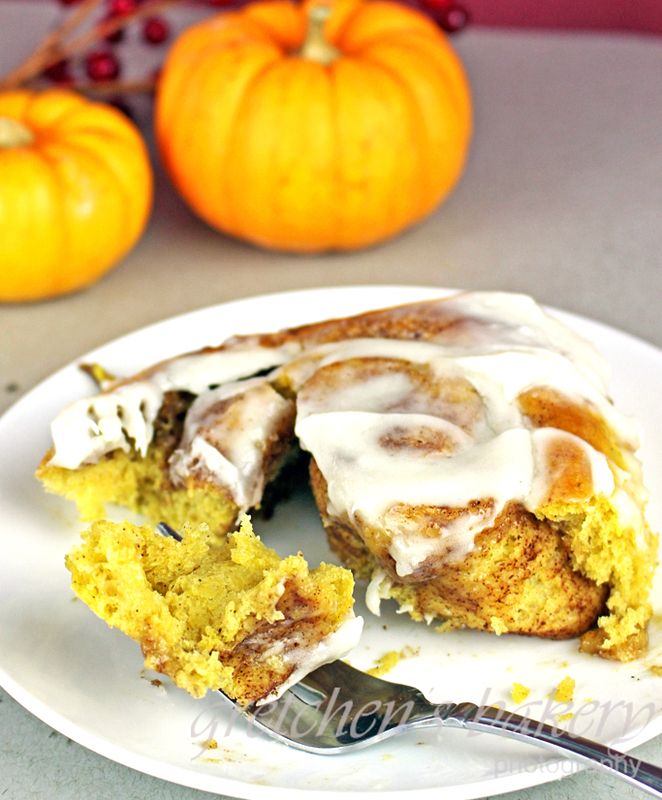 Make it Pumpkin Cinnamon Buns and you are now at an entirely new level! I can’t believe I’m saying this, but this new recipe is even better than the original Cinnamon Buns recipe I shared years ago! This time complete with cream cheese icing I ate 3 of these jumbo buns before the pan was even cooled! They are dangerous so I will warn you to have an exit strategy for them before they finish baking. Since being alone with these bad boys may prove to be a disaster for the diet! 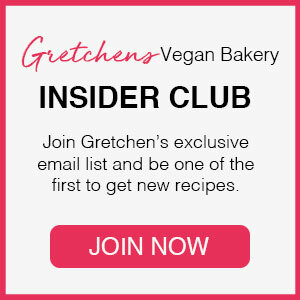 This recipe does not need eggs, so for those who are wondering the “non-vegan” version….. there isn’t one! So simple, minimal ingredients and if you don’t have or use almond milk, use whatever milk you DO use! See how easy?? 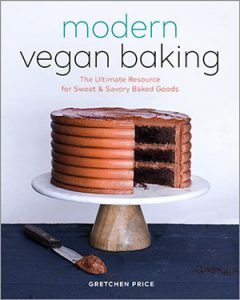 While the buns are baking you can prepare the ]cream cheese icing recipe by creaming the vegan cream cheese with the soft butter on low speed just to combine. Add the sifted confectioners sugar and vanillas extract and mix well. Could you please give approx amounts for the main three ingreds in the icing (i.e. cream cheese, butter & icing sugar)? Thanks. Oh wow! I never noticed that was not completed! Sorry! (refresh your page!) Its updated!